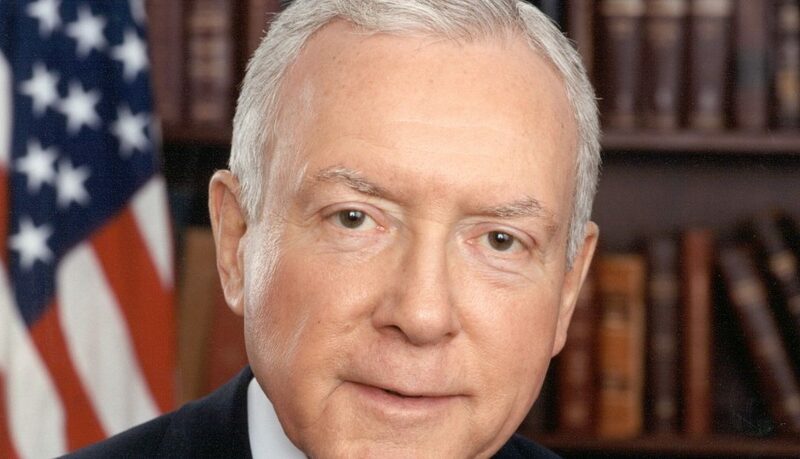 Orrin Hatch is an American politician who is a Senator for the state of Utah. Hatch has been in office since 1977 and is the most senior serving Republican senator in United States history. Hatch was born in 1934 in Pittsburgh, Pennsylvania. He attended Brigham Young University and received a B.A. in History. He went on to receive a J.D. degree from the University of Pittsburgh Law School. Afterwards, Hatch worked as an attorney in Pittsburgh and Utah. In 2007 Hatch became the longest serving Utah senator in history. Hatch has been the President pro tempore of the United States since January 2015.